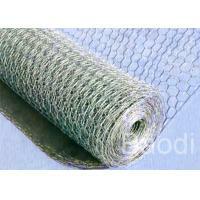 Mesh Opening: 1/2" - 3"
► The chicken wire mesh has firm structure and smooth surface. ► It's well anti-corrosion and anti-oxidation. 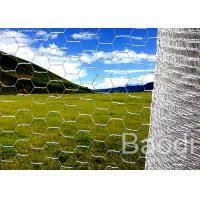 mesh or hexagonal wire mesh. 2. 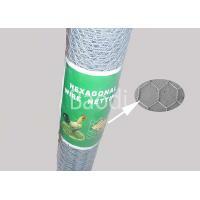 The hole shape of chicken wire mesh is hexagonal pattern. 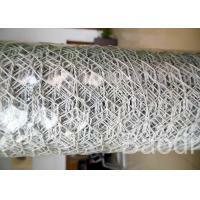 available in various wire diameters 0.45mm to 1.4mm. 4. 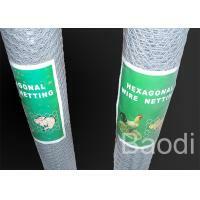 It is used in garden for small bird protection, or as poultry or small animals housing. 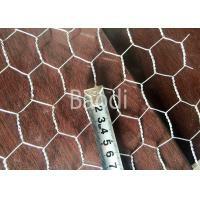 protection, 31mm-50mm hole for rabbit protection. 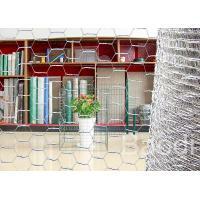 Chicken wire mesh is commonly used to fence poultry livestock, such as chickens, rabbits. 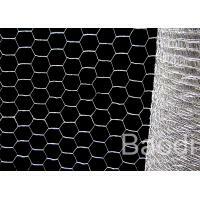 Anping County Baodi Metal Mesh Co., Ltd. has been mainly engaged in manufacturing an array of wire mesh and wire mesh fence for over 15 years . Our products are made in accordance with users' needs . 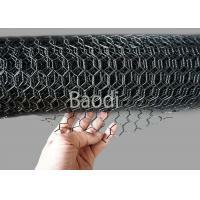 We can develop new products according to market requirement and the clients' demands . We have won a good reputation in overseas market , such as North America ( the USA and Canada ) , the European Union , the Middle East , Oceania ( New Zealand and Australia ) , East Asia ( Japan and Korea ) , etc. We are in the pursuit of first class quality and excellent reputation . 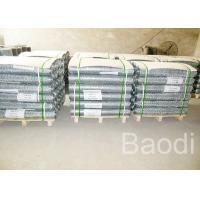 You are welcome to contact us to share knowledge of products and visit our factory !